The Cystic Fibrosis Foundation’s Brewer’s Ball is a celebration of Minnesota’s finest brews, food and difference makers. The event offers guests the opportunity to sample hand-crafted drinks, while enjoying fabulous food, listening to live music and bidding on items in our silent auction. New in 2019, the Brewer’s Ball will also honor the success of our 2018 Twin Cities Finest honorees. These outstanding Twin Cities-area professionals were nominated for their exemplary leadership, active involvement in the community, and business excellence. Each honoree has helped raise awareness and funds for the Cystic Fibrosis Foundation to support our search for a cure. Join us at the Minnesota Brewer’s Ball on Saturday, March 30 to celebrate these remarkable young community leaders, while learning more about CF with a beer in your hand. 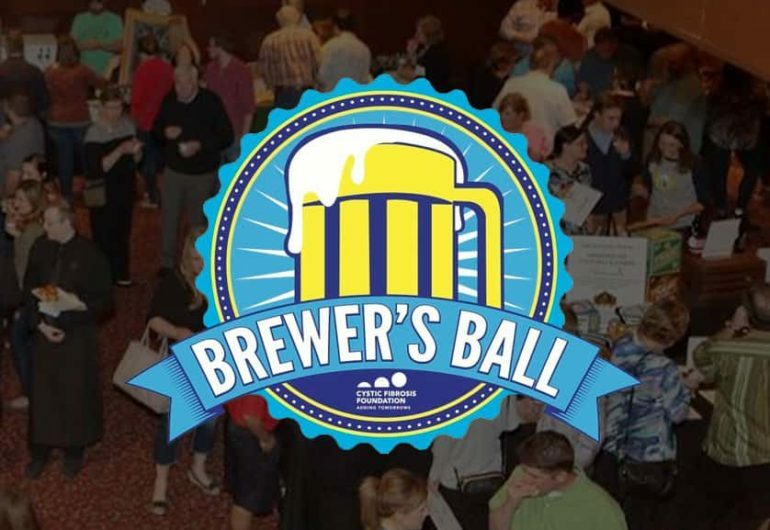 The Minnesota Brewer’s Ball is all about good people, sampling good drinks, for a good cause. You can help us find a cure for cystic fibrosis on March 30, 2019!